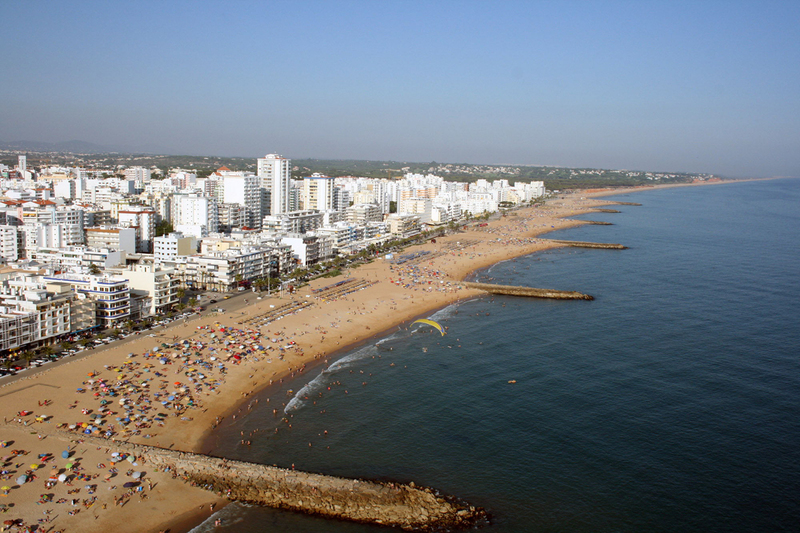 Vilamoura Beach is on the eastern side of the Marina and a short 5 min walk from Aquamar. It’s a vibrant sandy beach featuring Purobeach VIP – nomad beds, live acts, and resident DJs. Falesia Beach is on the western side of the Marina and also a 5 min walk from Aquamar. 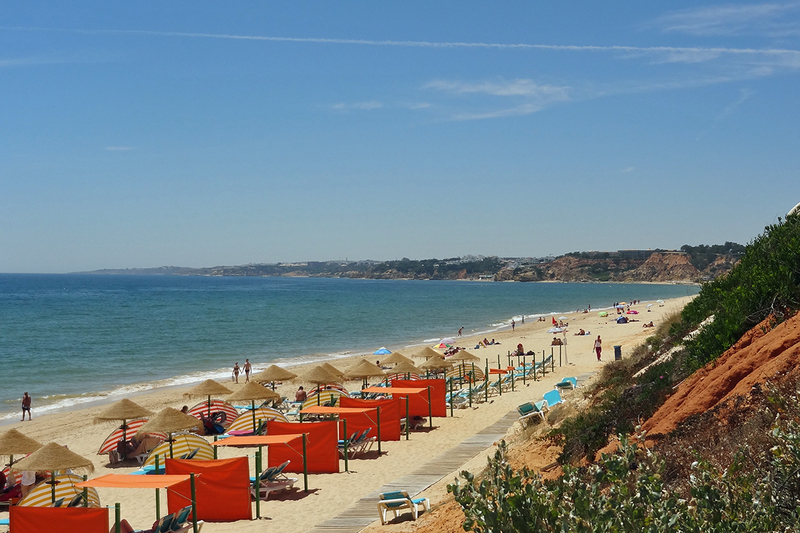 It’s an award-winning destination with beach bars and a long stretch of soft white sand that runs all the way to Albufeira. Quarteira beach is one of the earliest resorts to be developed on the Algarve coast. It’s marked by a long stretch of golden sand that fronts the town’s main promenade – bustling with quaint shops and restaurants. 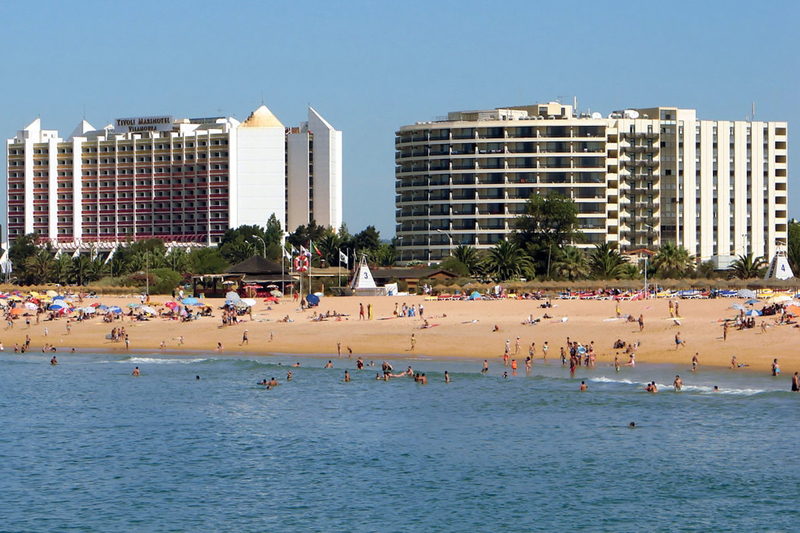 Once a small fisherman’s village, Albufeira has turned into one of the largest beach destinations in Europe. Here you’ll find small coves and long beach strands that cater to both families and party-goers.